An ancestral gathering place of Szeklers, Rákosmezeje witnessed 1039 settling of Szekler laws in the presence of crown-prince László. Ábránfalva, inside in its boundaries, had been ruined during the Mongol invasion. In the summit between the streams Bogát, Vár and Kulcs are found ruins of a castle, presumably from Bronze Age. This castle was presumably part of the border defence system of Hungarians. The village is mentioned for the first time in 1334, with the name of Rakus. 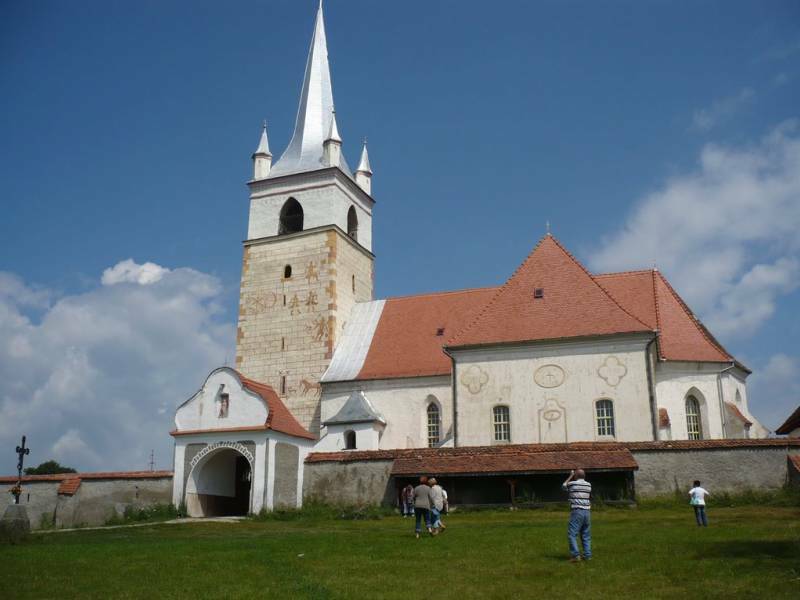 In 1764 before the Massacre of Madéfalva, the protesting Szeklers have gathered first here. It has 1604 Hungarian inhabitants. Till the Treaty of Trianon, it belonged to the Upper Csík precinct of Csík County. In 1992, of its 1164 inhabitants in total, 1158 were Hungarian and 6 Romanian.